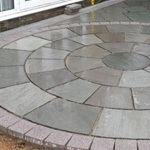 We promise to provide you with outstanding workmanship and complete onsite management of every project from start to finish, right down to the smallest of details. 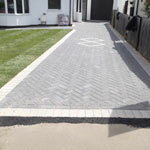 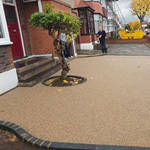 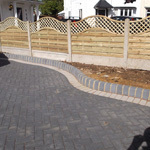 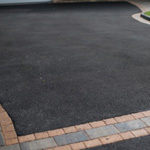 Covering a large area of Hertfordshire, we design and install beautiful patios and driveways in Bishops Stortford, Hertford, Harlow and the surrounding areas. 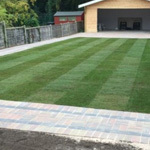 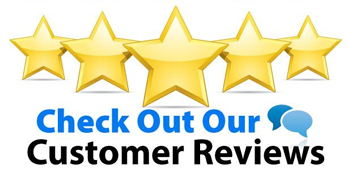 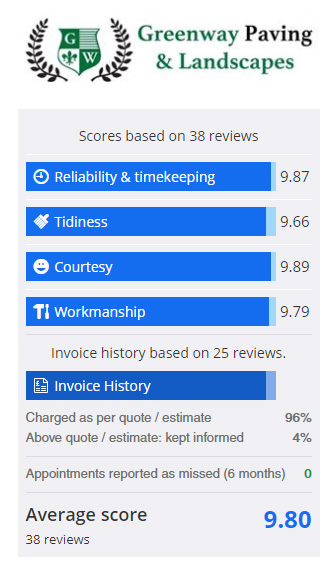 Take a look at our customer reviews on our Checkatrade page and if you need any helpful advice then call Greenway Paving & Landscapes Ltd today on 01279 826975 we look forward to discussing your requirements with you.